LAMP is short for Linux, Apache, MySQL, PHP. 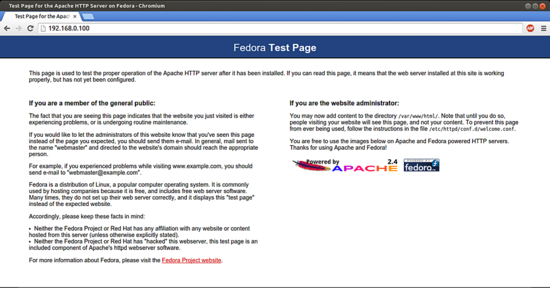 This tutorial shows how you can install an Apache2 webserver on a Fedora 21 server with PHP5 support (mod_php) and MySQL support. 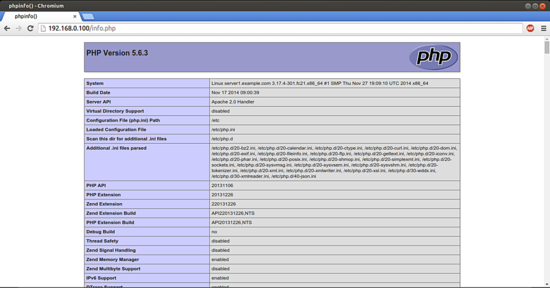 I built a LAMP app back in 2006 and had it working on Fedora 7. Most recently, April 2015, while talking with a potential employer, I got reinterested in db's. I found and connected my old LAMP drive and it worked. 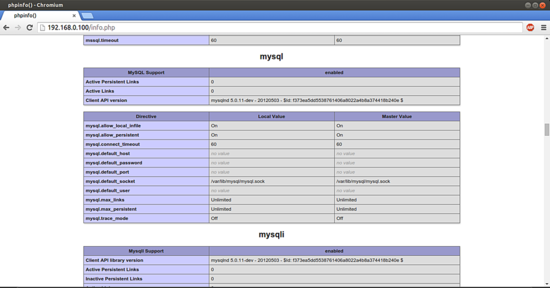 I tweaked the MySQL scripts to update the db and cool. 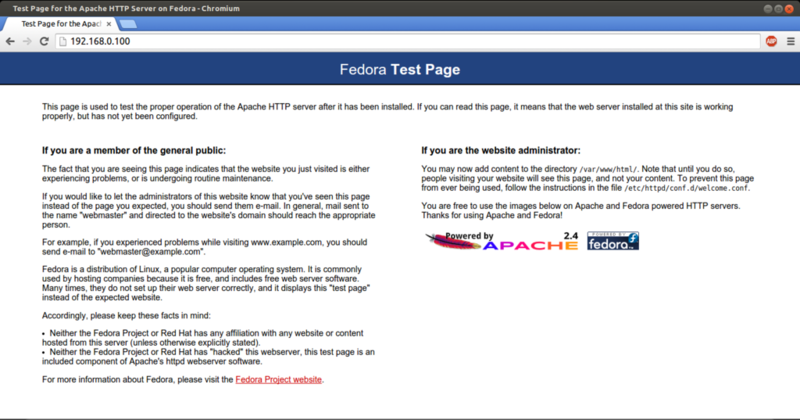 Then, for the past week I have been trying to install and get Fedora21 working. 10 minutes after following your procedure erased a week's worth of wasted time. 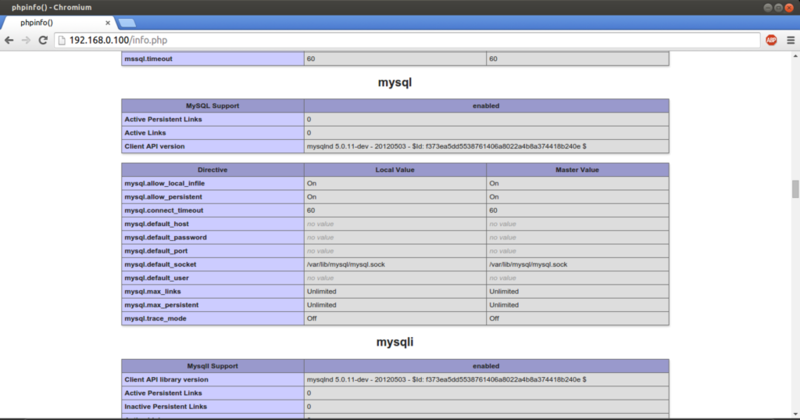 Updated my php scripts, populated the db. just replace 'yum' by 'dnf'. Thank you for tutorial !! This tutorial helped me a lot! this was really helpful thanks. 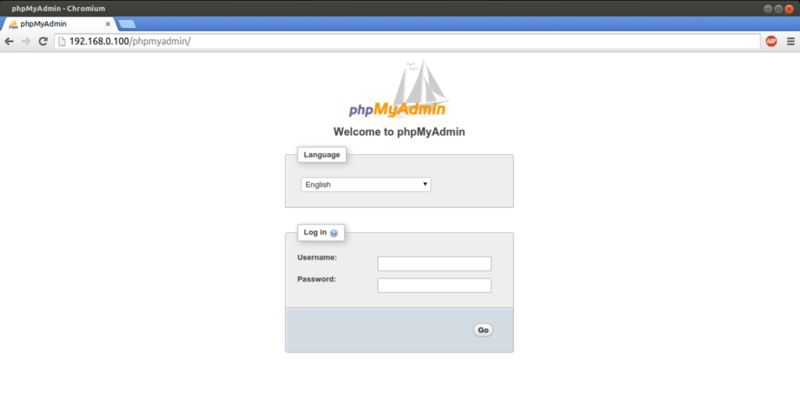 but what is the username and password of phpmyadmin? 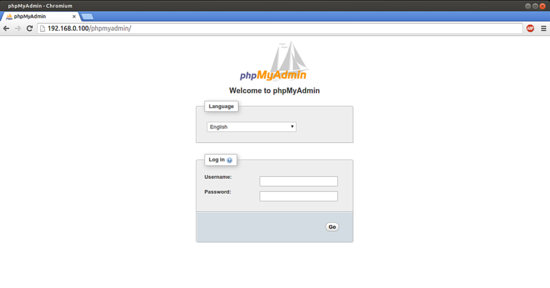 PHPMyAdmin uses the MySQL users for login, o the username is root and the password is the MySQL root password. Much appreciated, very nice tutorial!! 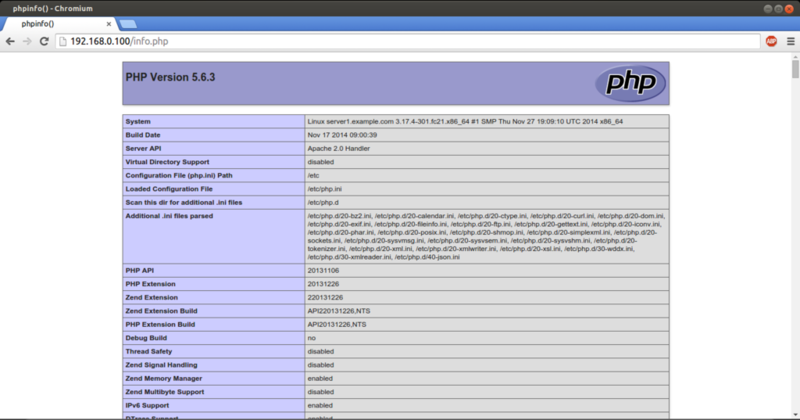 Installing Apache2 With PHP5 And MySQL Support On Fedora 21 (LAMP) as virtual machine image in ova format, compatible with vmware and virtualbox.